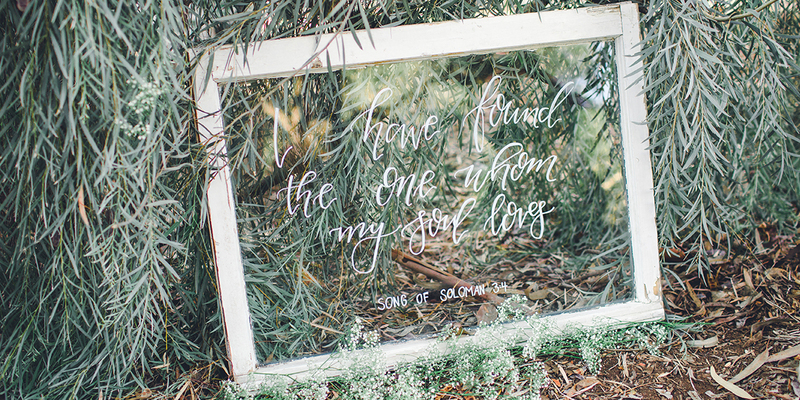 Calligraphy and hand lettering has really transformed the wedding industry. It’s been so exciting to see people who don’t think they are creative enough to have or do these and have them at their weddings. 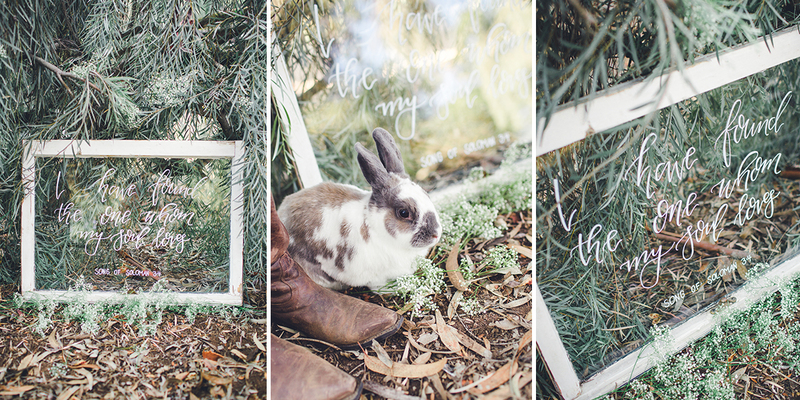 After perusing around Pinterest and some Instagram accounts I found out other calligraphers were using these windows to create amazing pieces for weddings and other special events. I immediately knew that I needed to get my hands on some of these and create some beautiful pieces for some of my friends upcoming nuptials. These windows not only make a beautiful edition to any wedding, but a home as well. Like most of my pieces – it can be customized. I can add your last name and when your family was established for a piece that makes your house a home. My inventory of windows can be limited – as they can be tricky to find at the right price. I have 4 small – medium windows and 1 large rectangular window that are available for custom orders. The window shown above and below is available for rent and/or purchase for special events and occasions. Don’t hesitate to reach out and contact me if you are interested in a custom order. I can send dimensions and we talk about getting the perfect piece for you!